Are you ready to discover a career of challenge and reward? 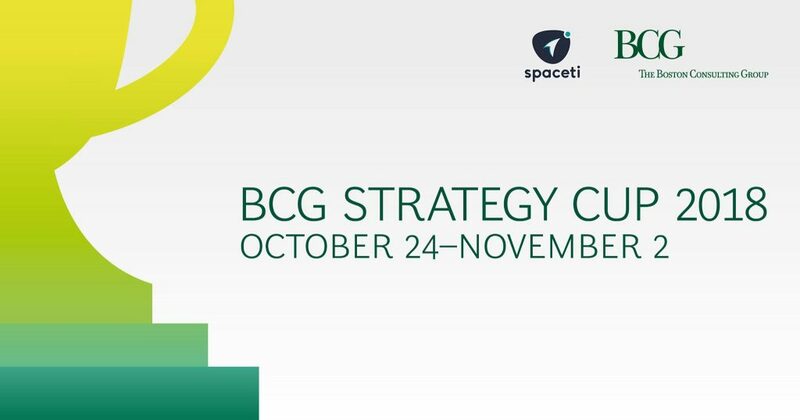 The Boston Consulting Group is the world’s leading advisor on business strategy and the pioneer of strategy consulting. Join their Connection event to meet experienced BCG consultants and get answers to your questions.